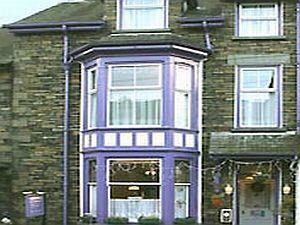 Thorneyfield Guest House Guest HouseThorneyfield Guest House sits at the heart of Ambleside nestled in the Lake District. This 6 room fairtrade and green B&B provides a comfy locale from which to base yourself for a stay in this delightful region. The place was clean and located in the centre of Ambleside. I felt comfortable and at home. The breakfast was good and in a big portion. I recommend this place.